A crowd-pleasing Moscato that will satisfy a wide range of palates, the Stella Moscato Sicilia IGT. 100% Moscato from the Salemi vineyard at 1,485 feet of elevation in southwestern Sicily, Italy. The wine is aged in stainless steel and has 68 g/L of residual sugar. Sample submitted for review. 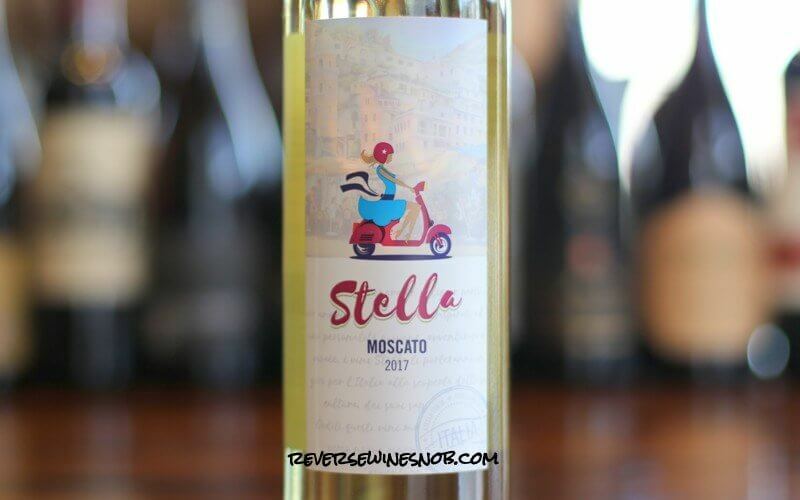 The Stella Moscato is available for as low as $10. 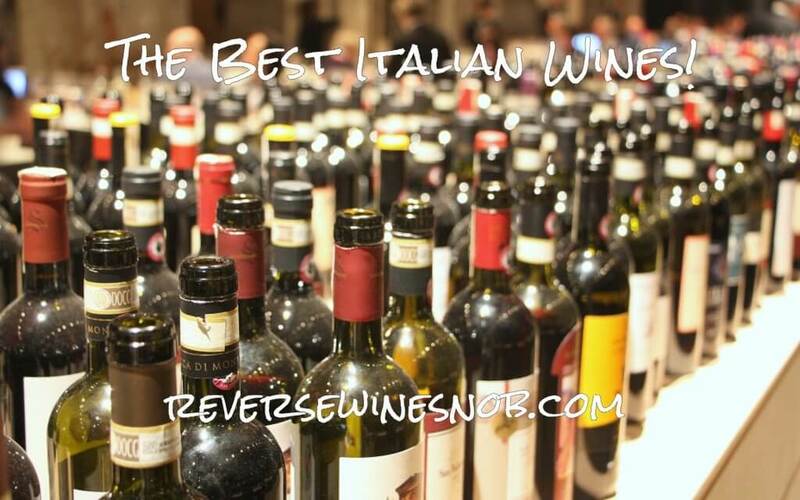 Imported by Winebow, a Leonardo LoCascio Selection. 40,000 bottles produced. Pack your bags and get ready for an adventure. Inspired by an adventurous, confident and vivacious soul, Stella Wines will take you through Italy unlocking its tastes, sights and sounds. Enjoy this wine as you embark on your own new experiences, adventures and discoveries. 100% Moscato, grown under the Sicilian sun on the slopes of South Western Sicily. Fragrant aromas of white peaches, flowers and tropical fruits with a long lingering finish and refreshing well balanced acidity. Pairs well with friends and your favorite Asian takeout or with a bowl of fresh fruit. The 2017 Stella Moscato opens with a pleasing but bit shy aroma of peaches, white flowers and touches of tropical fruit. Taking a sip reveals a lively mouthfeel along with plenty of sweet and tart tropical fruit plus more peach. Good crisp acidity keeps the 68 g/L of residual sugar in check and makes this taste like it has a lot less sugar. 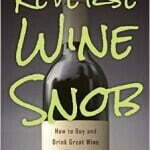 That said, fans of sugary Moscatos will find a lot to like here. It ends with a crisp and even slightly dry finish. 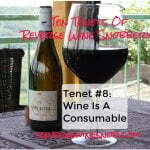 This a really nice wine that will satisfy a lot of different palates! It should also pair quite well with spicy Asian cuisine. Ready to buy the Stella Moscato? Check your local retailers. 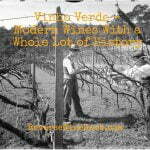 You can also check out our growing list of The Best Moscato here.